Looking for one more game to squeeze onto your Christmas list? Or maybe you just can't decide what your brother or sister may like to receive? 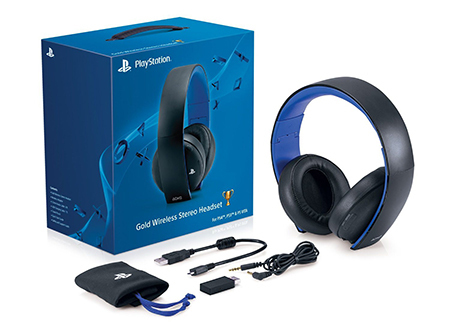 We've listed just a few great items for PlayStation fans to help get you started. The holidays are a great time to get some gaming in! 14 different franchises rolled into one epic LEGO game. 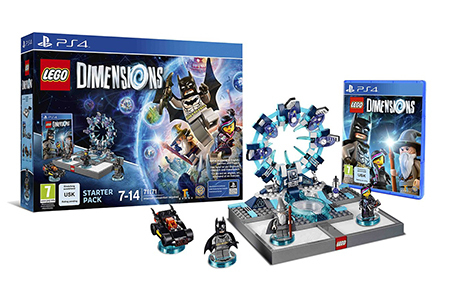 Not only that, but LEGO Dimensions is a "Toys to Life" style game, just like Skylanders! What more needs to be said? A must own for LEGO fans. 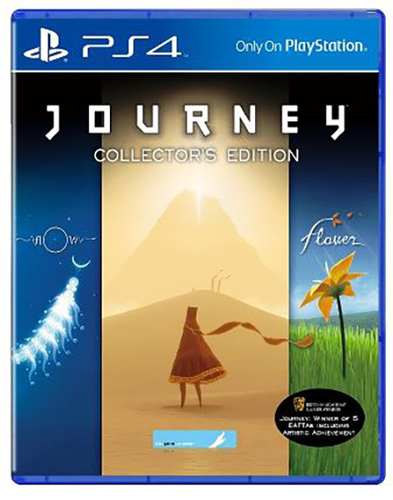 Originally released on the PS3, Journey made it's way over to the PS4 this year thanks to an enhanced re-release. Journey is a wonderful, emotional adventure that will stick with you after the credits roll. And as a bonus, this pack also comes with the two other great games, Flower and Flow. All 3 console Uncharted games upgraded to 1080p and 60 fps with new textures and improved controls to boot. Easily one of the best packages on the PS4 for those action-adventure fans out there. 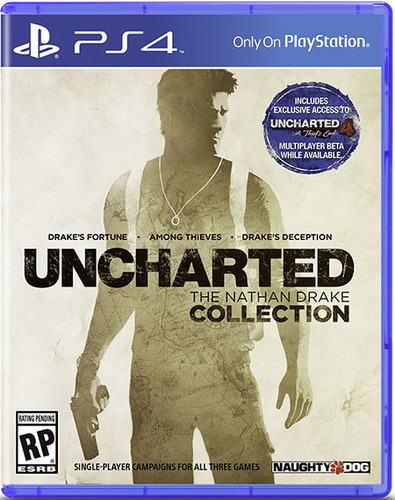 If you haven't played an Uncharted game before, there's no better time to start than now. Probably the most addicting game available in the digital PSN store. 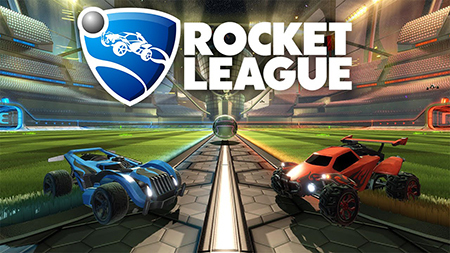 Rocket League is a fun take on soccer but instead of running on the pitch, you are driving high powered vehicles and maneuvering the ball with swift strikes of the cars bumpers! Minecraft presented in a whole new way. 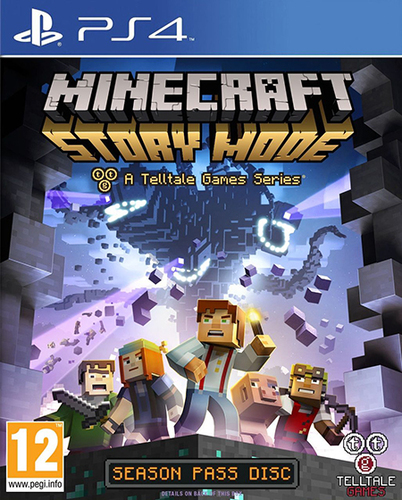 Minecraft: Story Mode is a point-and-click adventure game that sees our heroes wandering the world of Minecraft in search of The Order of The Stone. Solve puzzles, chat with side characters and collect items as your adventure takes you deeper down the rabbit hole. Maybe you're looking for the perfect game for your older brother or sister? Until Dawn is a great place to start. Made in the style of a classic slasher film, you and your friends venture to a cabin for a getaway but are soon followed by a maniacal bad guy, out for your blood. Filled with great scares, good performances and awesome visuals. 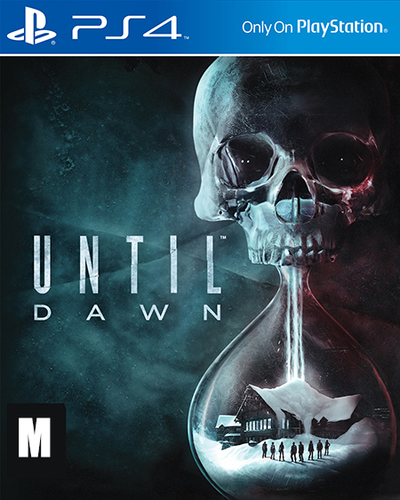 Until Dawn is the PS4 sleeper hit of the year. 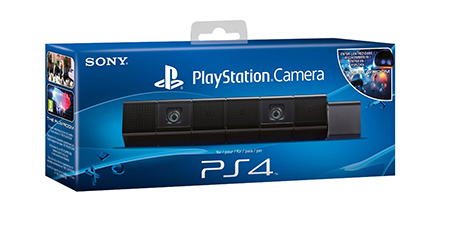 For those that want to Twitch stream and interact more with viewers, the PS Camera is a handy piece of tech to own. Show the world your personality as you destroy your foes in a little Call Of Duty. Nothing is better than being totally immersed in your game and a a great headset will help with that immensely. Hear every gun shot, footstep or monster growl, clearer than you ever have. PS Plus is such a good deal it's impossible not to recommend. 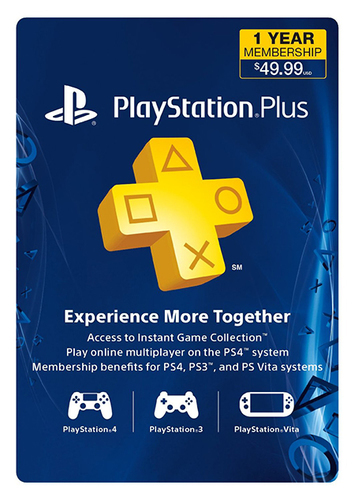 With PS Plus subscription, you can play online multiplayer with friends, share game clip recordings and receive free games each and every month. With PS Plus, you would almost never have to actually buy a game. You could just play the free titles every month! 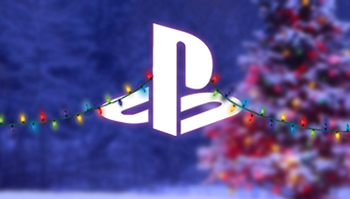 What games will you be asking for this Christmas? Let us know in the comments! Do You Have a Playstation? Yes, and I still play games on it too! Yeah, but I prefer my PS2. No, I haven't had one for a long time. No, I prefer my Xbox 360!